5 Bedroom, 5 Bathroom Home in Fossil Lake Ranch! This beautiful renovated home at 3427 Green Spring Dr features a gourmet chefs kitchen, custom cabinets, professional series appliances, 60 inch fridge, butlers pantry, and a large island with farm sink. Open concept and cathedral ceilings. Master bedroom features a luxurious 5 piece bath with a stone fireplace. Finished Basement with wet bar. Custom built-ins, wainscoting, 2 laundry Rooms, 2-90% high frequency furnaces, tank less hot water heater, 2- AC’s, low E windows, 3 gas fireplaces, and a 3 car garage with 800 sq ft. Not to mention walking distance to Zach Elementary! Call Chris Guillan for your private showing at 970-310-9357 or click the link below for more details. 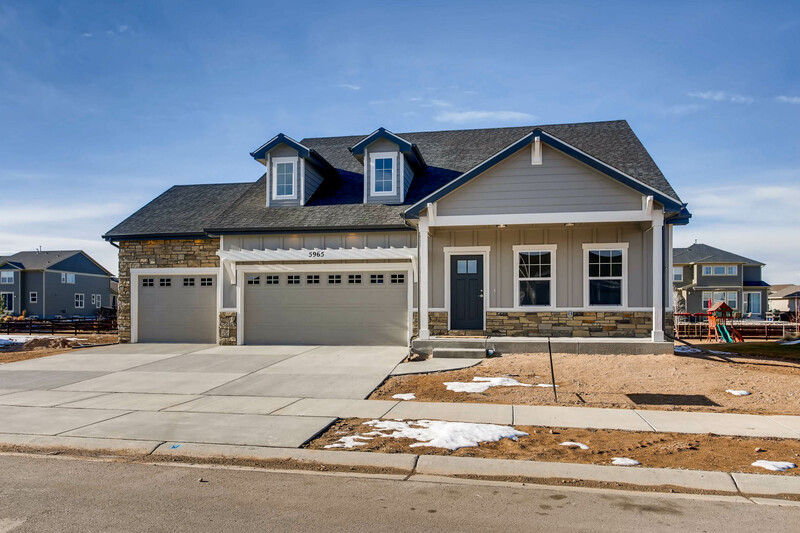 The post 5 Bedroom, 5 Bathroom Home in Fossil Lake Ranch! 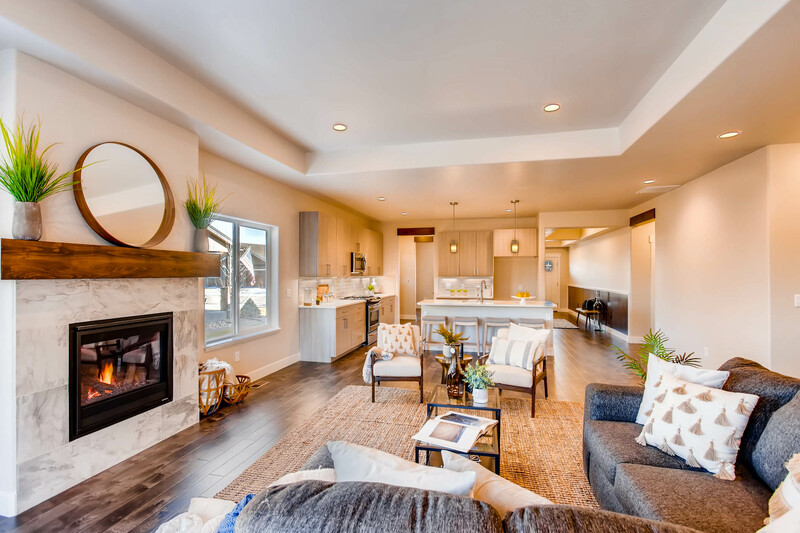 appeared first on Fort Collins Real Estate | Fort Collins Homes for Sale & Property Search. http://thecertifiedlisting.com/wp-content/uploads/2017/02/Certified-Listing-Logo-2-300x212.png 0 0 Fort Collins http://thecertifiedlisting.com/wp-content/uploads/2017/02/Certified-Listing-Logo-2-300x212.png Fort Collins2018-05-10 15:07:512018-05-10 15:07:515 Bedroom, 5 Bathroom Home in Fossil Lake Ranch!